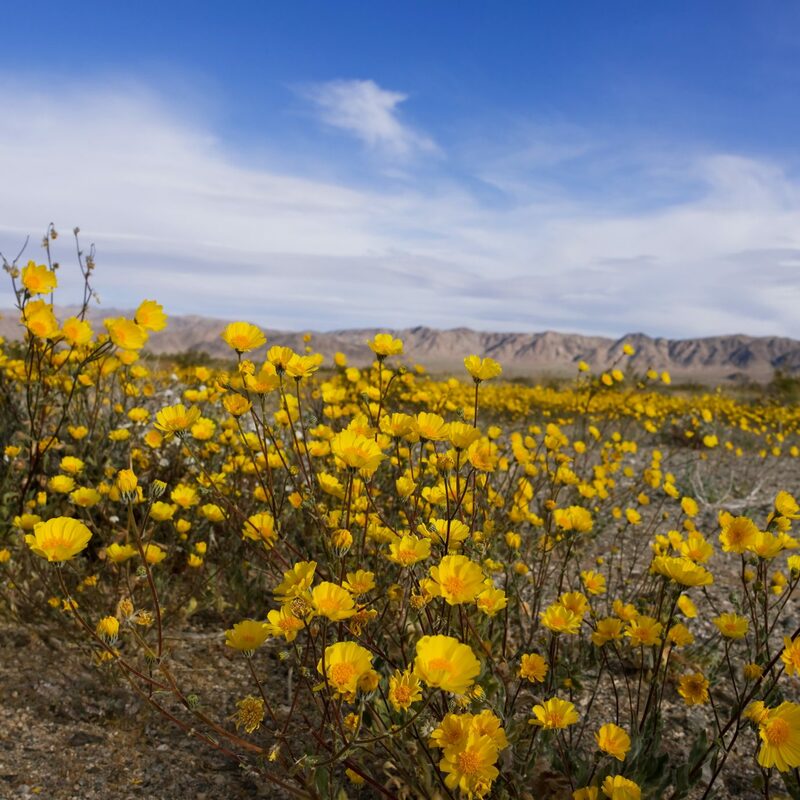 On a recent trip to Chile, JS correspondent Michaela Trimble tried her hand at the country's most adrenaline-pumping activities, from hiking the Atacama desert to surfing the Pacific. 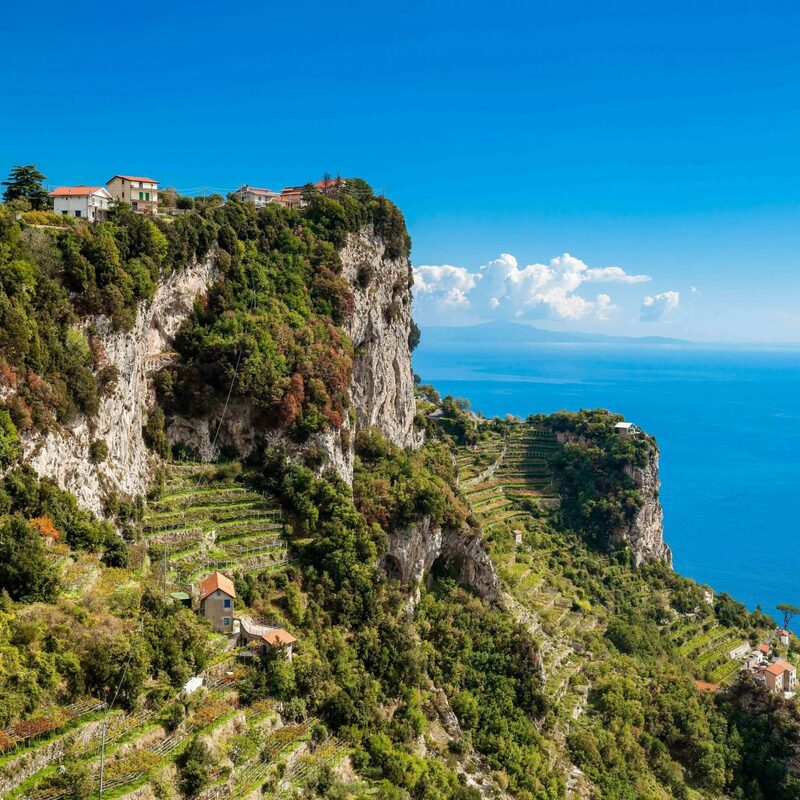 Here, 5 things she recommends you add to your adventure bucket list. 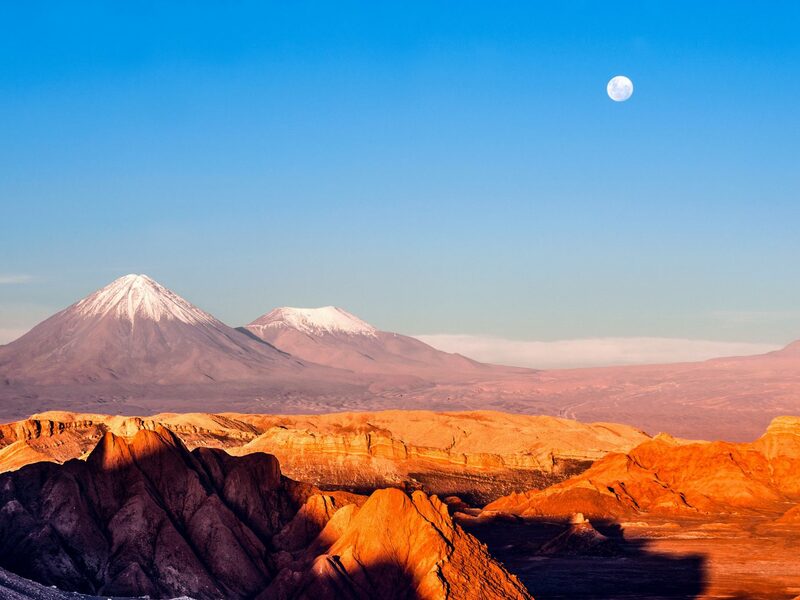 Located in the high Altiplano of northeastern Chile, the mind-bending desert views of San Pedro de Atacama offer plenty of thrills during an overland adventure. 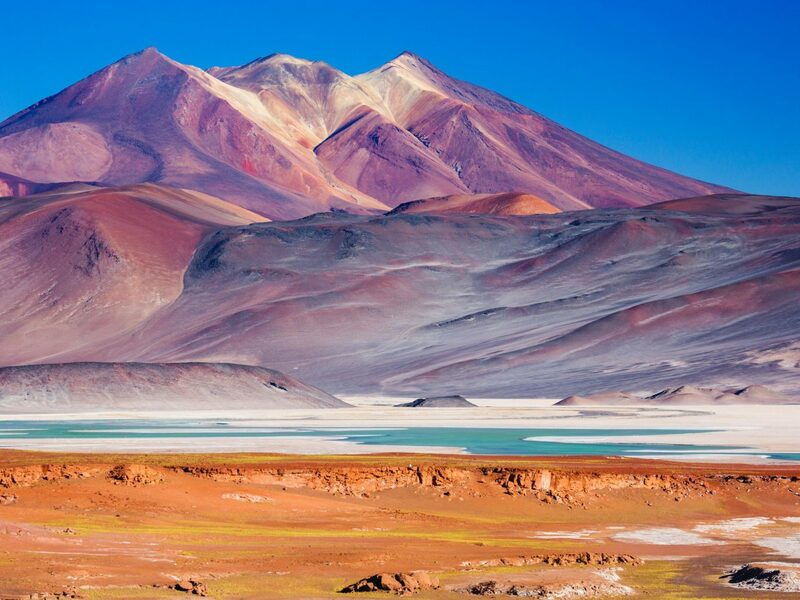 During a stay at Explora Atacama, you’ll venture where most travelers don’t – to the heart of undulating sand dunes, through the arid and seemingly endless salt flats, and to the base of larger-than-life volcanoes, which require up to a week of acclimatization to summit. 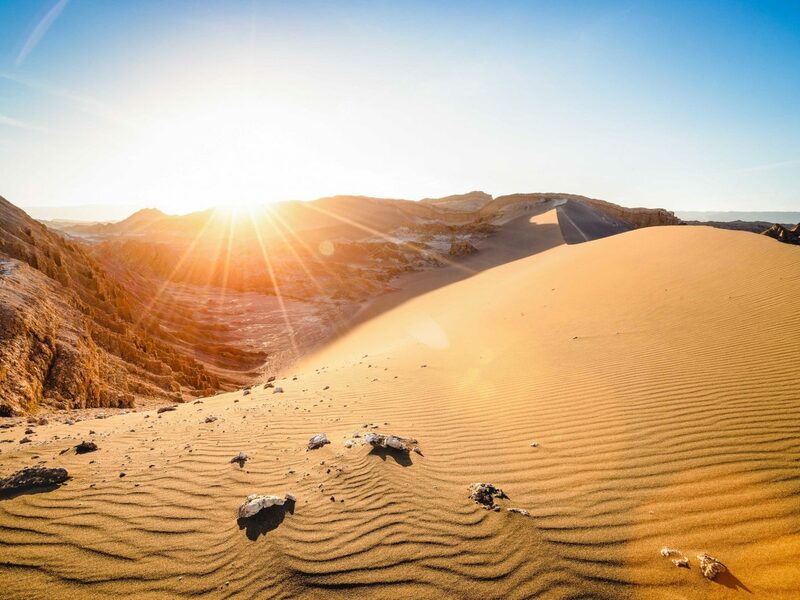 Trek through iconic locales like the Valle de la Luna, summit Volcan Licancabur for perfect sunrise views over Laguna Verde and Laguna Blanca, and walk through the geothermal fields of Tatio, home to 80 boiling geysers, where flamingos and foxes loom near. 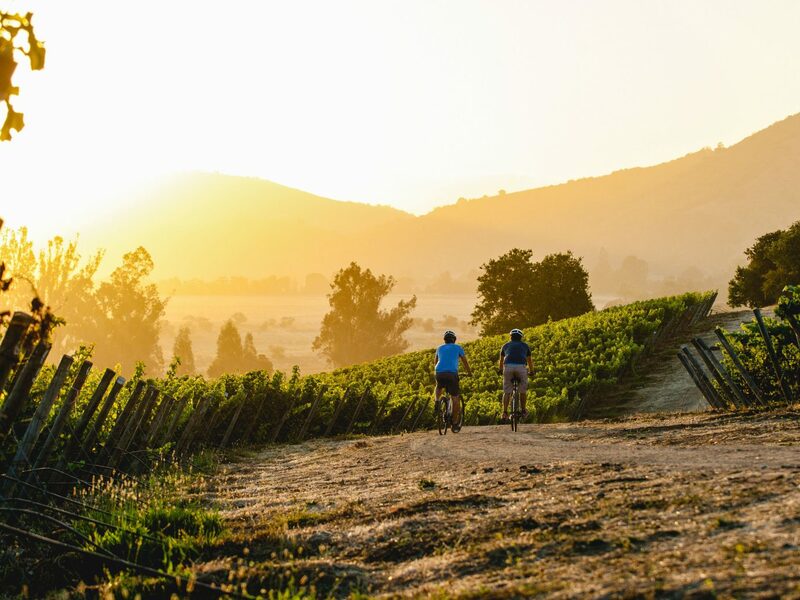 Just beyond the capital of Santiago is the fertile Casablanca Valley, a blossoming cool-climate wine region you can explore on bike. 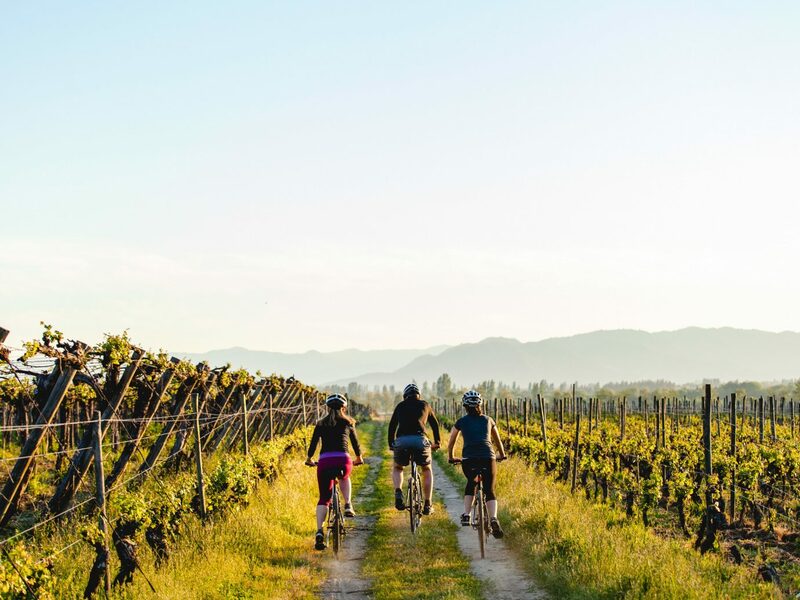 Cycle along Ruta 68 with Upscape and bounce from winery to winery to sample the area’s leading varietals like Sauvignon Blanc, Chardonnay, Syrah, and Pinot Noir (Casablanca is known for its organic wine production, which has a distinct mineral quality). 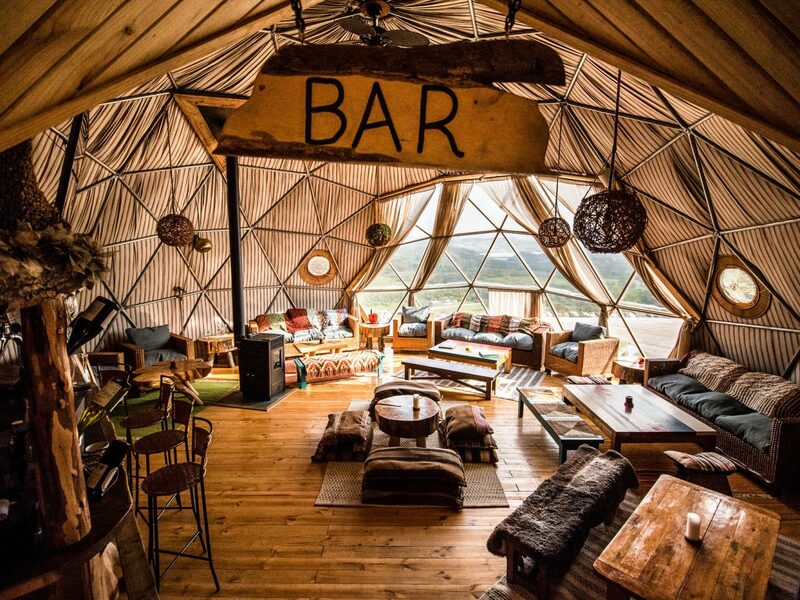 Just make sure to keep the drinking in check. 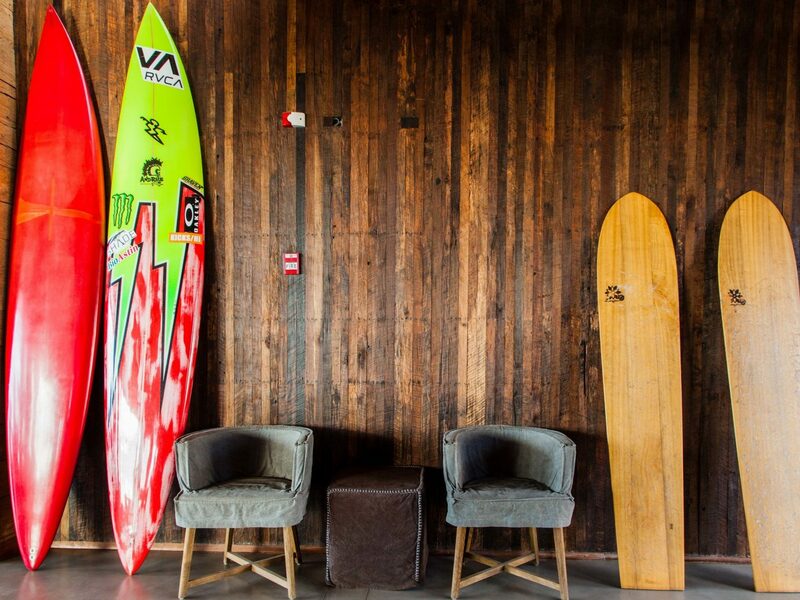 Zip up your wet suits and perfect your paddling on a trip to Pichilemu, Chile’s hip under-the-radar surf town. 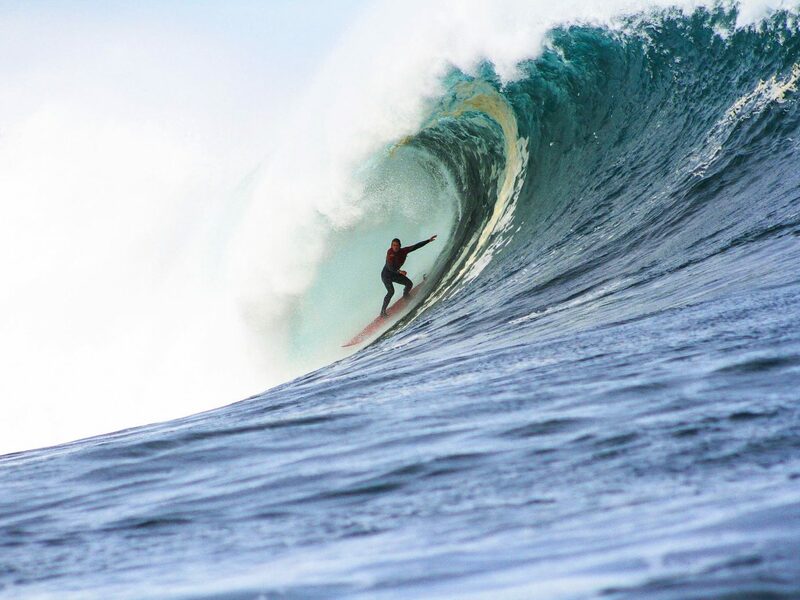 The quaint fishing village was once home to only dirt roads, but has cemented its place on the surf set’s map thanks to its iconic left-hand point break at Punta de Lobos. 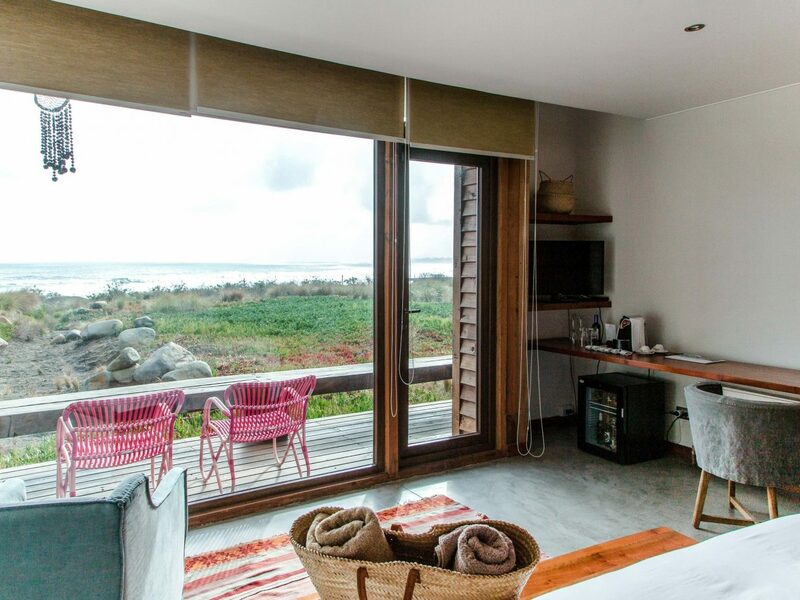 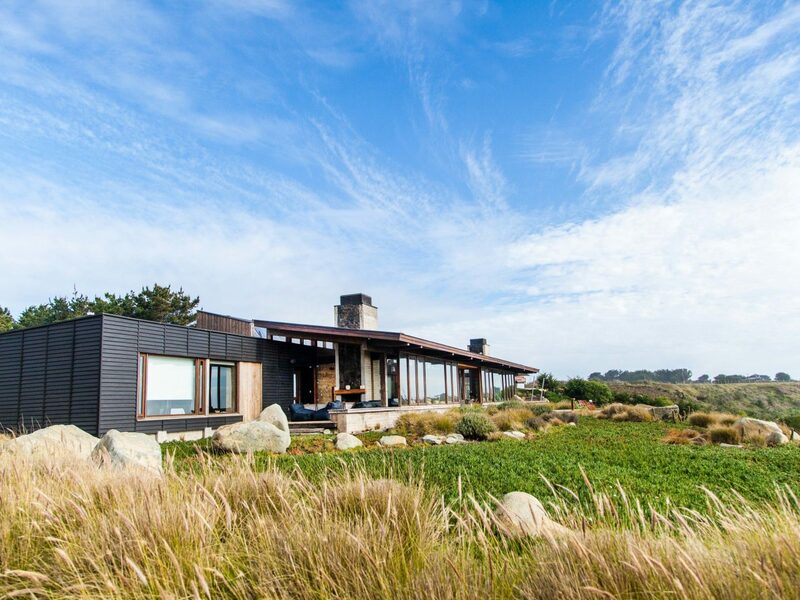 Visit during the warmer months – January and February – and stay at Hotel Alaia, with floor-to-ceiling views of the Chilean central coast. 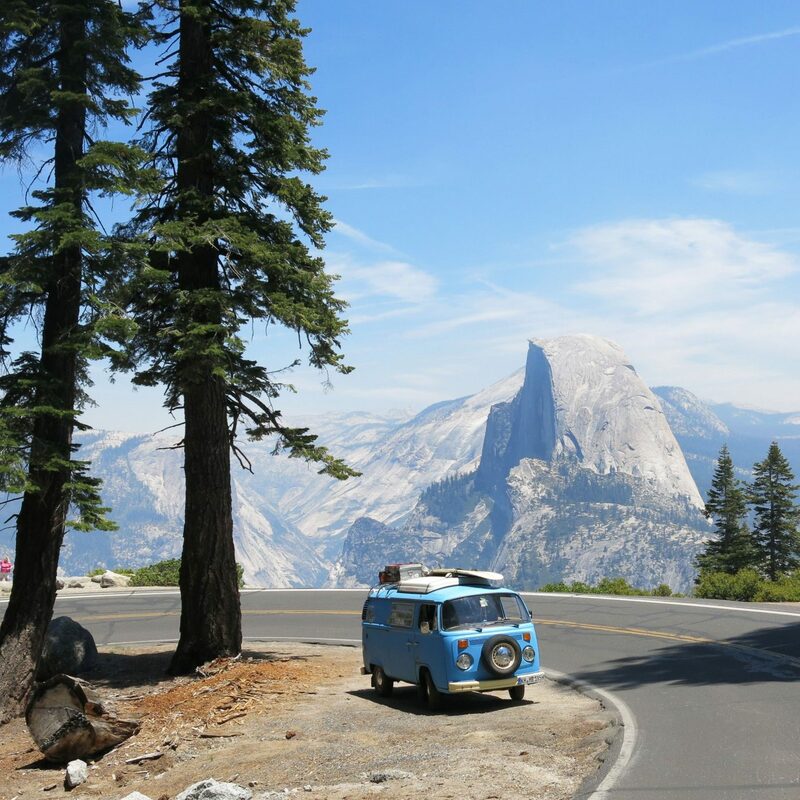 There’s no shortage of adventure activities here, from skateboarding and rock-climbing to stand-up paddle boarding and kayaking. 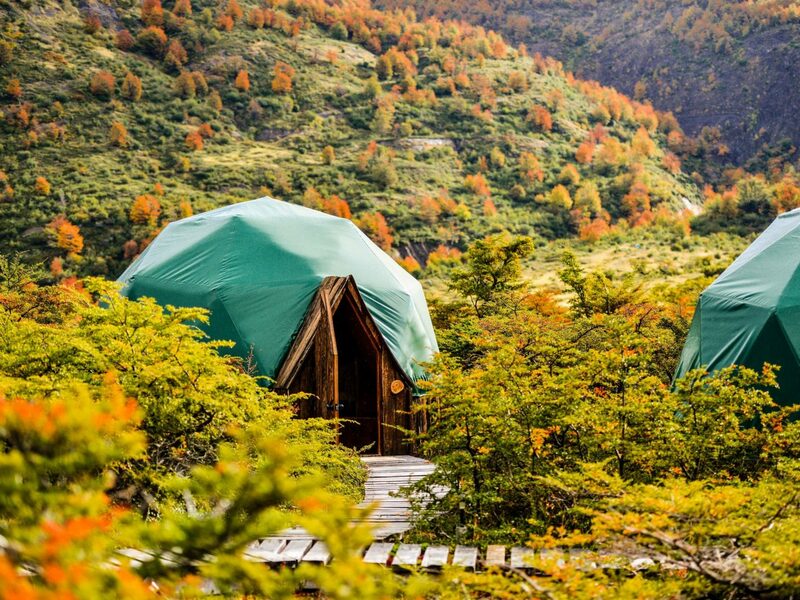 While volcano hiking and horseback riding top the list of most itineraries to Pucón, Chile’s favorite mountain town is world-renowned for its unmatched white water rafting. 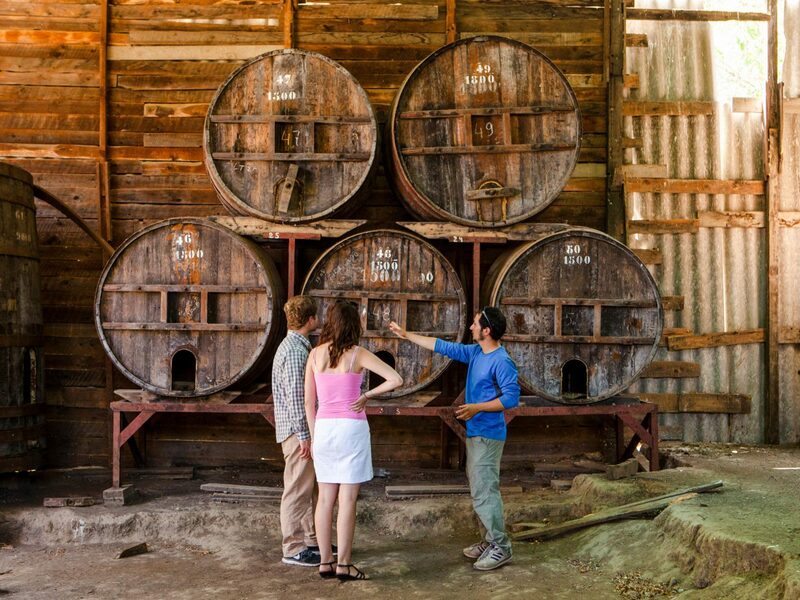 Known as a destination where in-the-know Chileans choose to vacation, Pucón’s Trancura River offers the perfect conditions for heart-racing whitewater rafting adventures, while nearby Villarrica Lake is perfect for leisurely sailing and kayaking. 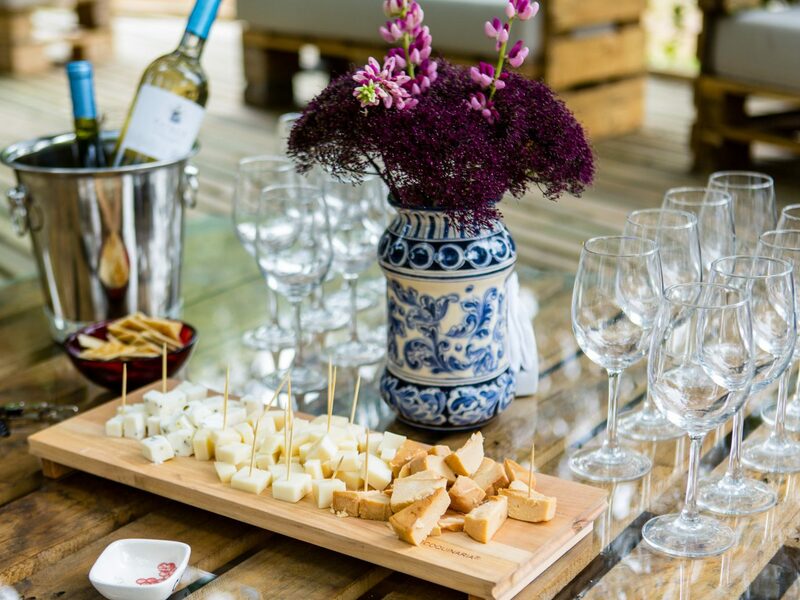 During a stay at Hacienda Hotel Vira Vira, enjoy the beauty of the wild Trancura’s class three and four rapids by day, slipping into the Relais & Châteaux property’s restaurant oasis by night. 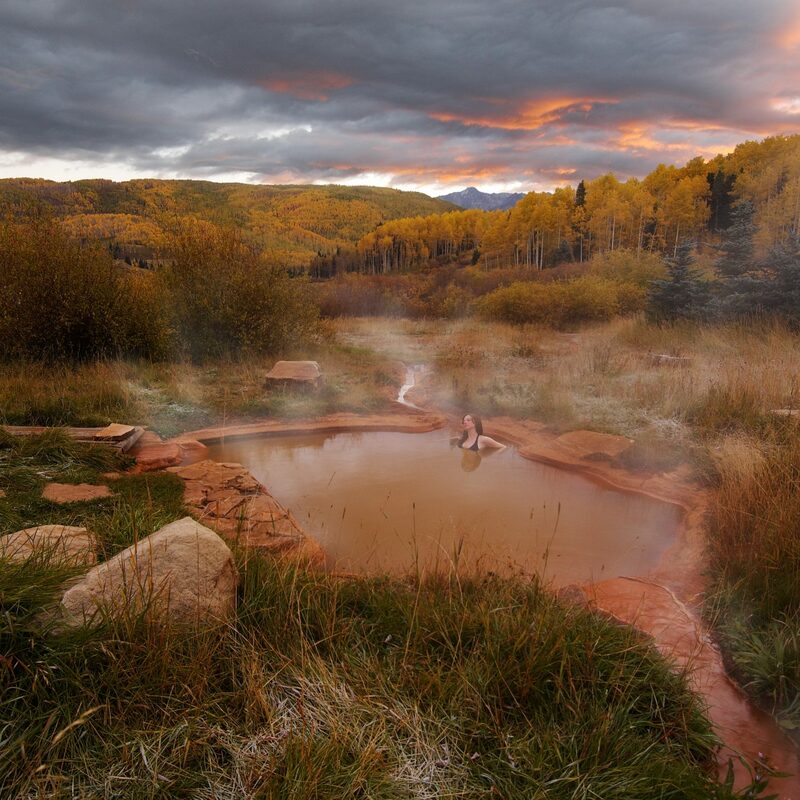 Positioned along the shores of the Liucura River, find reprieve in spa treatments post-rafting in this tranquil mountain oasis. 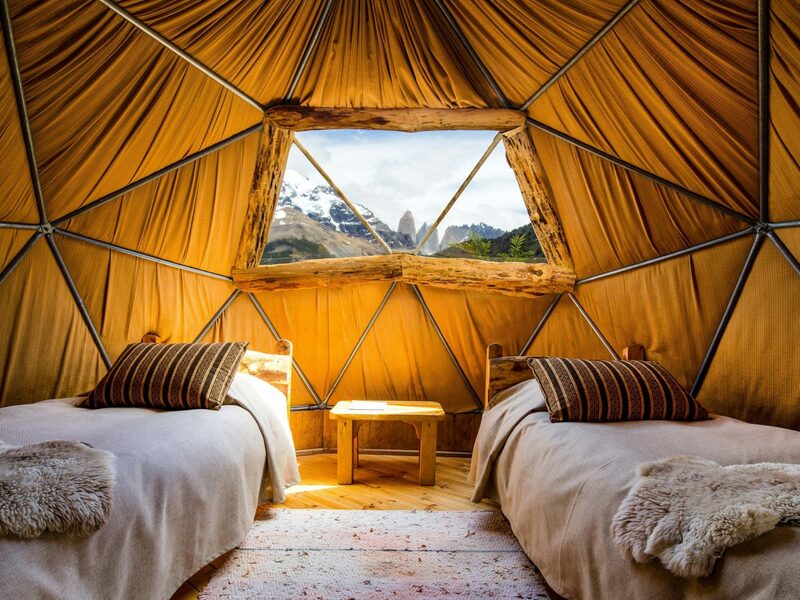 Venture to the ends of the Earth for a hike in Chilean Patagonia’s Torres del Paine National Park, an expansive wilderness comprised of a three-towered central range and the horn-shaped Cuernos peaks. 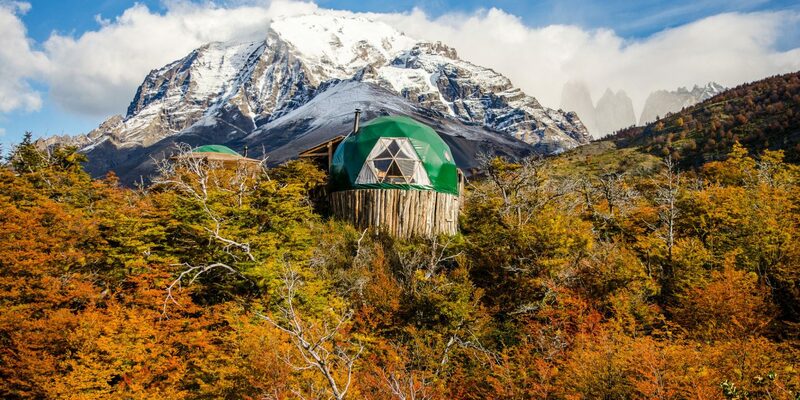 Spend seven days hiking the stunning W Trek with EcoCamp Patagonia, which takes you passed landmarks like Grey Glacier and Frenchman’s Valley. 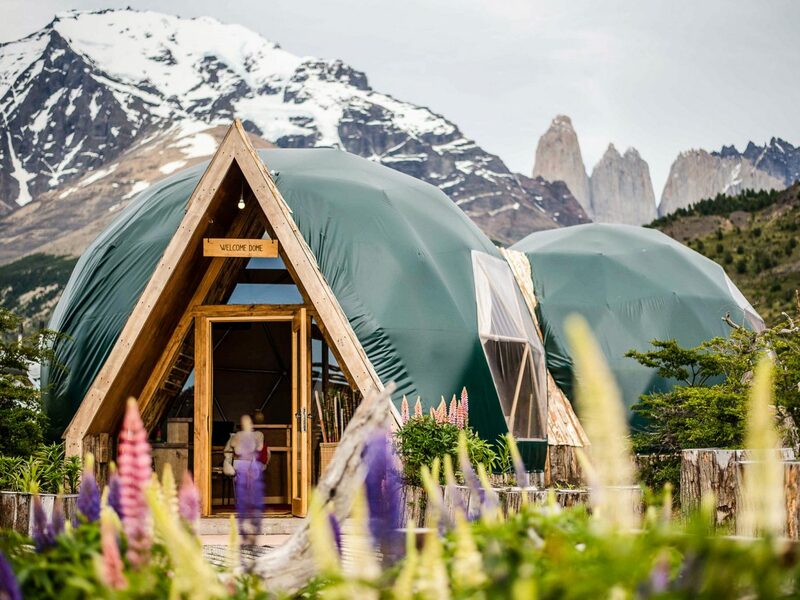 The journey will likely include gusty winds and stop-and-go rain showers, but know that heated yoga classes and unmatched views of the Torres del Paine massif await at the various camps along the way.